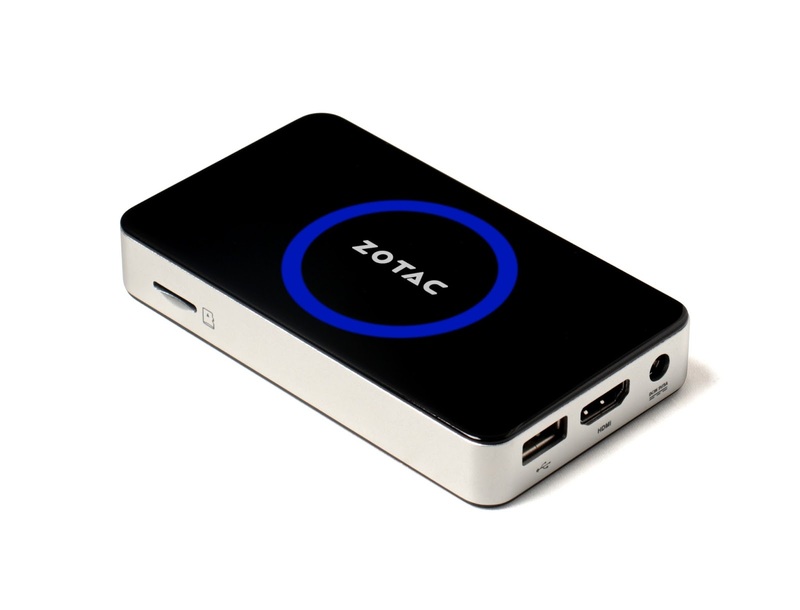 ZOTAC introduced new mini-PC ZBOX PI320 Pico MICRO PC which is very small. Offers a great quality product in a very compact size. Though these features a lot of people who wants to carry a PC while ago. Earlier PCs are very much big but, this is like something no one ever thought about it. This one Comes with fully loaded windows 8.1 operating system with bing as a default search engine. After installing a couple of browsers and basic applications you will get around 18GB of free space. The performance is very good compared to normal PCs. This is much better for a medium range PC users who are willing to have a compact PC for basic Browser & Entertainment Streaming. I think this is the Best for Basic PC user. Processor : INTEL ATOM Z3735F 1.33 GHZ (Turbo boost up-to 1.83 GHZ ). Ram : 2GB DDR3L Memory. Connectivity : WIRELESS N & BLUETOOTH. Memory : 32 GB EMMC SSD ( Expandable with Built in Micro SD reader for Extra Storage). HDMI Port, and the Power In Port.